Modern Quilters Ireland - old: Announcing the MQG Ireland Scrappy Pincushion Swap! 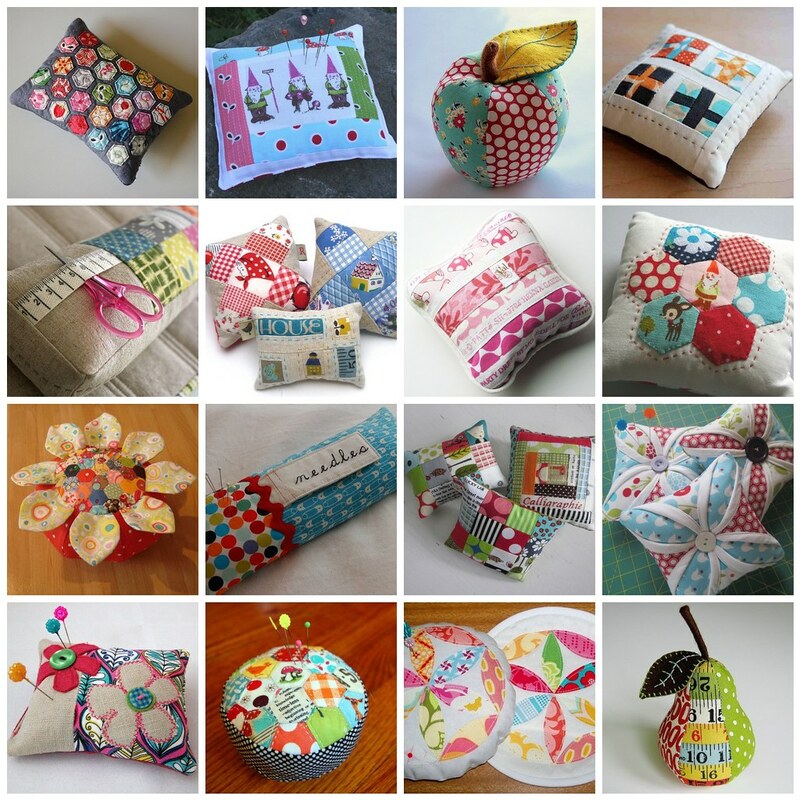 Announcing the MQG Ireland Scrappy Pincushion Swap! I'm totally thrilled to announce that the MQG Ireland Scrappy Pincushion Swap is now open for sign ups! Not been in a swap before? Come find out what you've been missing! Details are in the Modern Irish Quilters Swap group. The swap signups are open until Saturday 24th August, and partners will be assigned the following week. Posting dates are 23rd-25th September. So plenty of time to make a little pincushion and have a bit of fun too! The swap is open to MQG Ireland members resident in Ireland. If you are not a member, but are a modern quilter living in Ireland and want to take part, please join us - we have lots of plans for the coming year and this is only the first fun event! You'll find the registration form here. So - are you in?